If Indiana is the Crossroads of America, Indianapolis is the crossroads of Indiana, making it critical to the Midwestern economy. The town specializes in a range of economic activities, including tourism, healthcare, education, and finance. It benefits from having an educated population, as well as a strategic location that gives it easy access to both supplies and customers. AirFreight.com reinforces these economic benefits by getting critical supplies into Indianapolis and shipping finished goods out through scheduled and chartered air freight services. Indianapolis’s location at the crossroads of America is both a blessing and a curse. On the one hand, it bolsters the city’s economy by providing a regular stream of visitors, who often stop to eat, shop, or sleep in the city while traveling for business or pleasure. On the other, it means that the roads are constantly clogged with both trucks and private cars. As a result, the city’s many thriving businesses struggle to bring essential supplies in or send finished goods out. It doesn’t help that many of these companies, particularly those in the healthcare industry, cannot afford to wait for their supplies to arrive; a delay literally puts lives at risk. AirFreight.com eliminates these delays by avoiding the roads entirely. Instead of trucking your supplies in, we use air shipping to get them to you in a matter of hours. 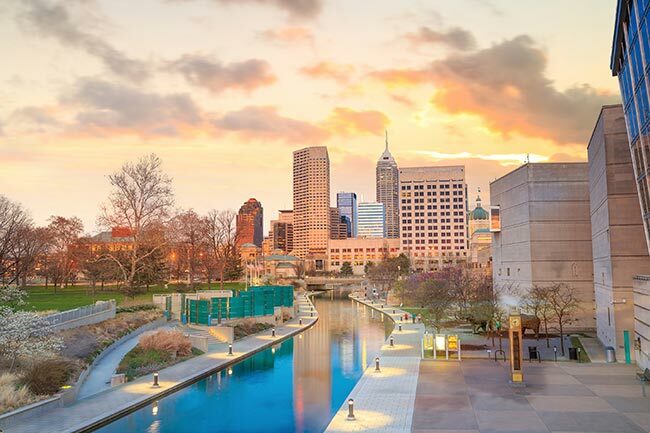 We operate at major airports all over the Indianapolis metro area, including not only in the city proper, but also in Marion, Terre Haute, Lafayette, Anderson, Zionsville, and Muncie. Scheduled & Chartered Selections - We keep tabs on all the cargo airlines entering or leaving Indianapolis at any moment. This means that if there is scheduled service available to your destination or to Indianapolis from your starting point, we can book a flight for you. 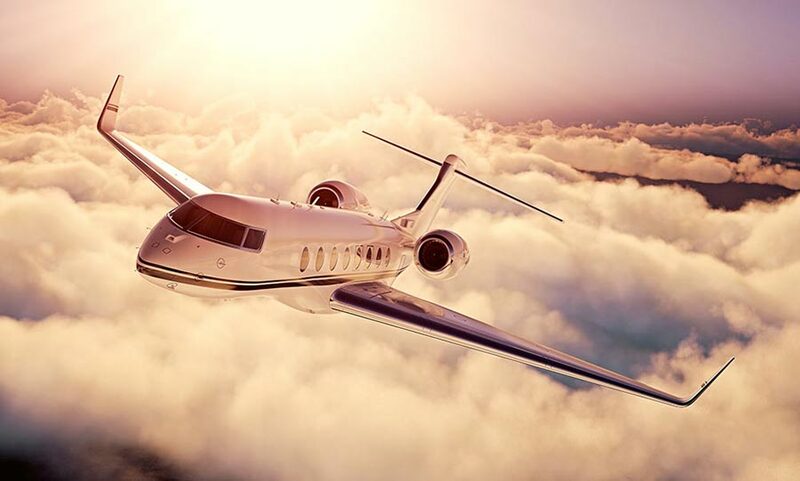 But if service is not available, we will charter a new flight, carrying your goods alone on the schedule that you set. Airline Vetting - We never schedule or charter air freight services with an airline we don’t trust. Instead, we go out of our way to vet each airline extensively, making sure that we’re only working with companies that have strong track records on both speed and safety. Door-to-Door Solutions - Our service doesn’t end with scheduling or chartering the plane. Our team can also deliver your goods from the starting point to the first airport, and then have a vehicle waiting at the receiving airport to take it the rest of the way to your destination. We uphold the same high standards of safety and speed in this process as we do when selecting the airline. Tracking & Reporting - We track your goods for the entire time they are in the air, and if we ever detect that they will be delayed, we respond quickly to stop or limit that delay. We can also report your order’s position whenever you call our 24/7 customer service line. For more on commercial air freight in Indianapolis, call (317) 800-7222 or contact AirFreight.com today.